Again, according to the Global Times, during an open-door discussion with the Tibetan delegation to the 13th NPC, Wu Yingjie came down heavily on the Tibetan leader: “The Tibetan people have more affection for the government. The Dalai Lama has not done a ‘single good thing’ for Tibet since he left (in 1959).” Wu added that the people of Tibet were “extremely grateful for the prosperity that the Communist Party has brought them”. Tashi Gyaltsen, a young Tibetan grassroots delegate from Lhoka, affirmed that “there is no such thing” as adoration for the Dalai Lama among Tibetans. 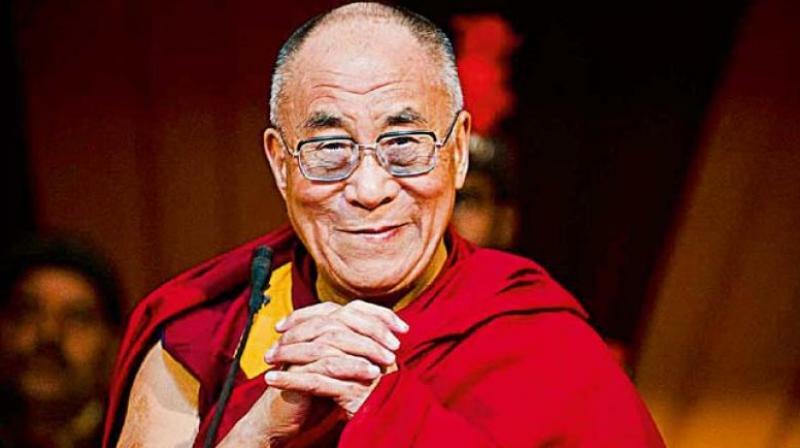 This should be easy to test — let Beijing allow the Tibetan leader to visit Tibet for one week — the adulation of the Tibetans for their spiritual guru and protector will be seen by all. Go Khok, deputy party chief and mayor of Lhasa, however, asserted that maintaining stability would be a key task for the city government this year.